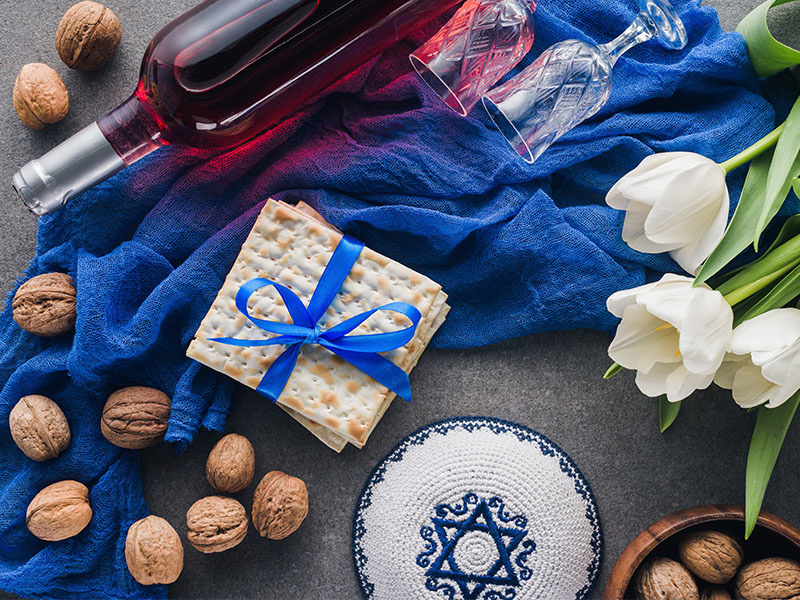 Blog - City Vino, Inc.
Kosher wines are regular wines, produced in observance of, and in compliance with, Jewish religious dietary laws (Kashrut). 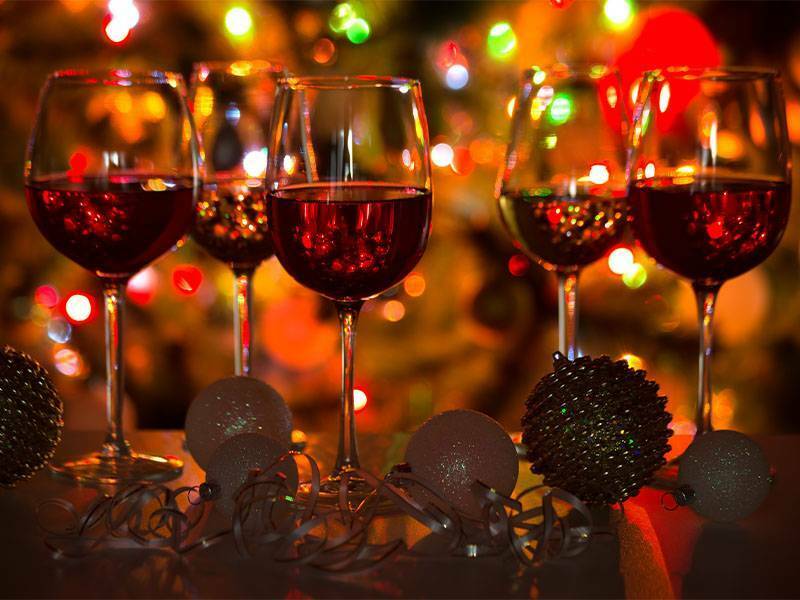 The religious laws outline a standard for food preparation as well as winemaking. 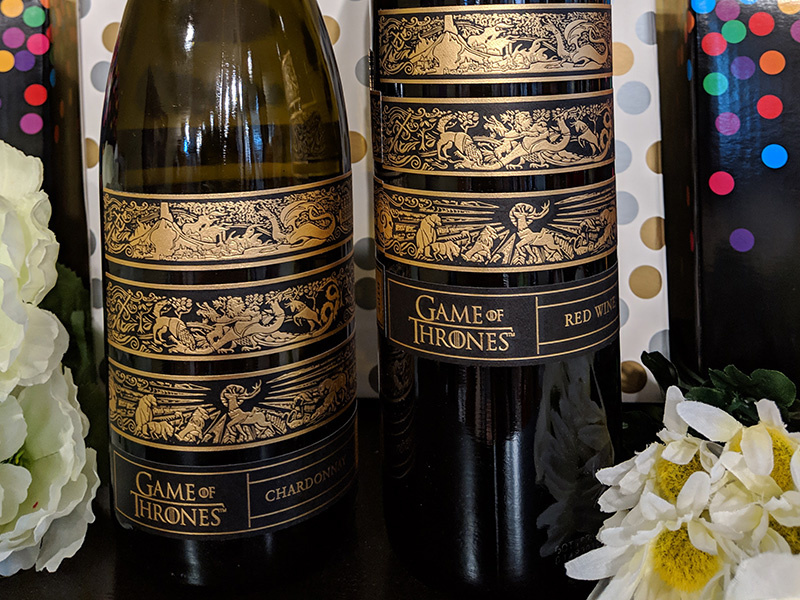 While Virginians are enjoying sights of spring flowers beginning to bloom and the gradual greening of the local landscape, the iconic words “Winter is Coming” are being echoed aloud as the eighth and final season of HBO’s highly successful cult series “Game of Thrones” begins Sunday, April 14th, 2019. Despite what Mother Nature may be doing outside right now, we have officially arrived at Spring. 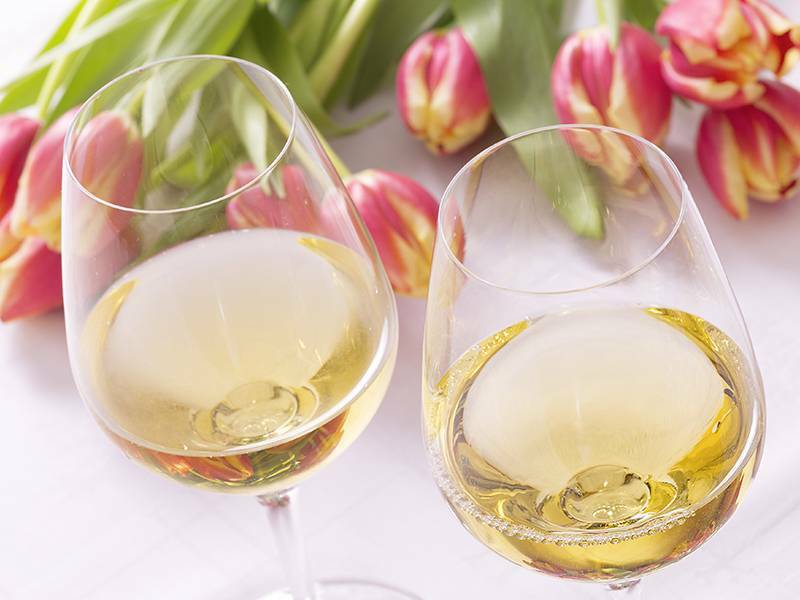 Here are four types of wine you should be drinking this Spring. 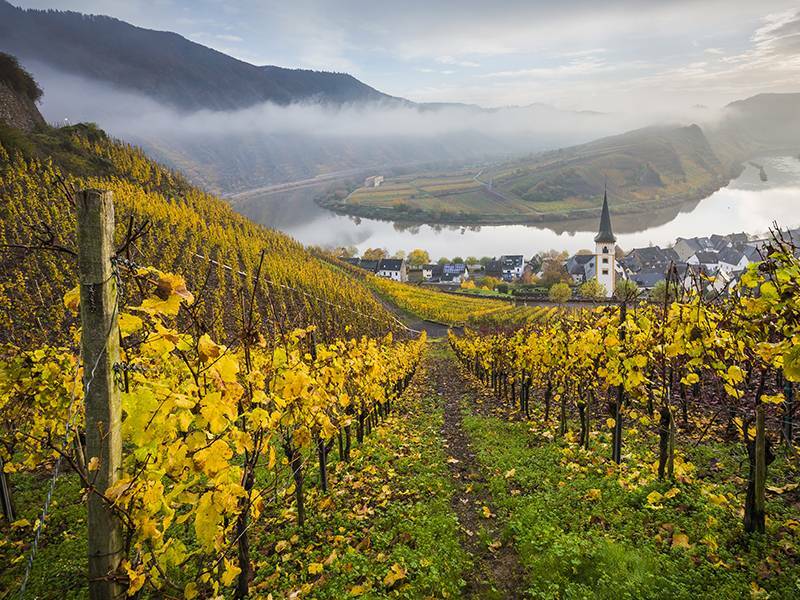 Mosel, Germany, has long been known for producing top-quality Rieslings with complex flavors and bracing acidity, due to the cool climate.